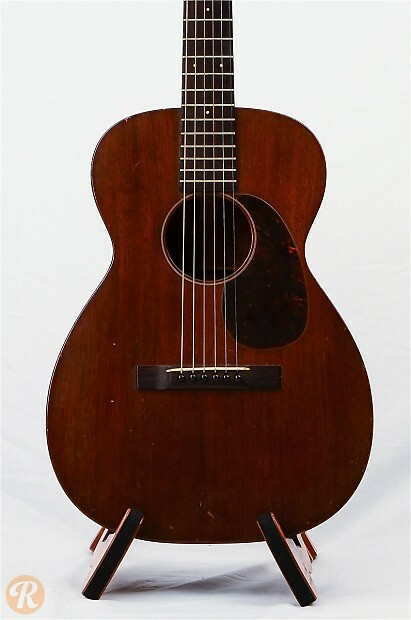 The Martin 0-17 was part of Martin's lesser known style 17 series of guitars. 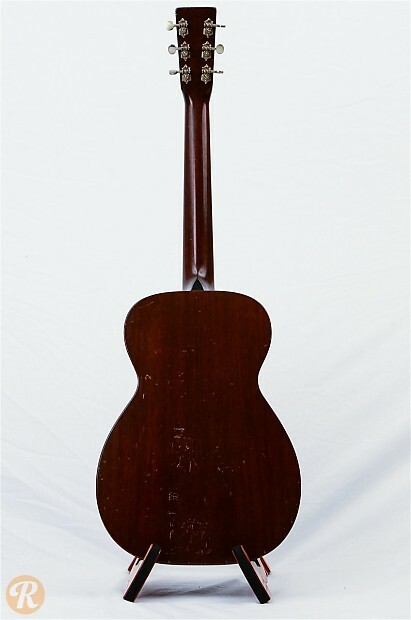 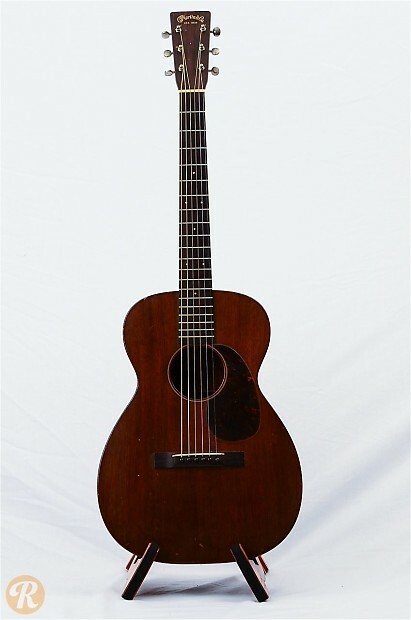 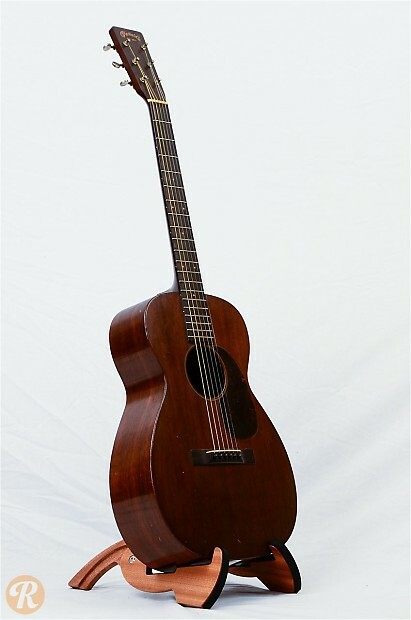 Like the more popular style 18, style 17 guitars used Mahogany for the back and sides. Unlike style 18, however, the 17 series used Mahogany for its top instead of spruce. 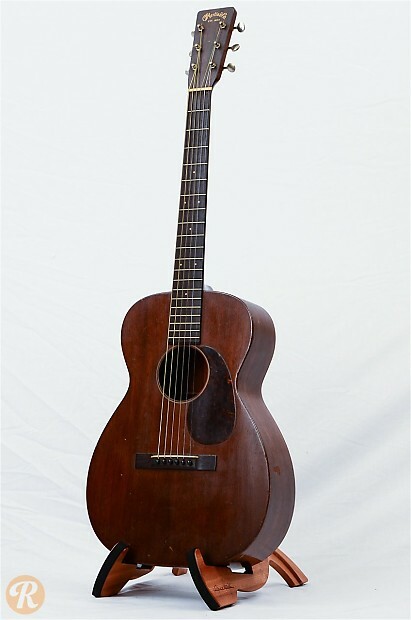 Though not as prized as 18- and 28-series Martins, 00-17s from before World War II are considered the most collectible.